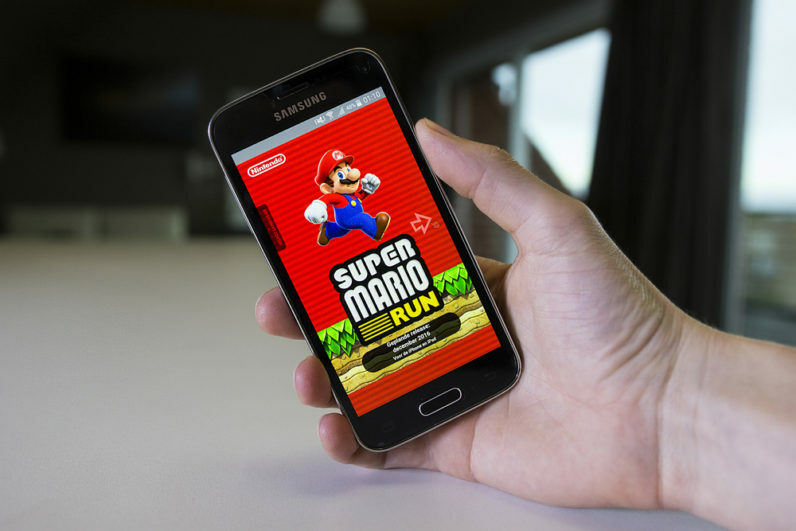 Super Mario Run was the breakout mobile game of 2016, but sadly it was an iOS affair… Until now. Nintendo has announced that the long-awaited hit game will land on Android on March 23, which is this Thursday. To recap, Super Mario Run has you play as the titular character. Gameplay is slightly different compared to the old-school SNES games of yore. Rather than being able to traverse the 2D world of your own accord, you have no control over Mario’s velocity, instead controlling when he jumps. It’s your job to ensure that he avoids obstacles, and racks up points. As before, the game will offer a ‘taste’ for free, but to unlock the full game, you’ll have to open your wallet. This model paid dividends for Nintendo, netting the company ¥6 billion (or roughly $53 million) in less than a month, but it’ll be interesting to see how it translates on Android, where consumers are more reticent to pay for content.